There are a number of beekeeping schools and related events scheduled throughout Kentucky in 2018. 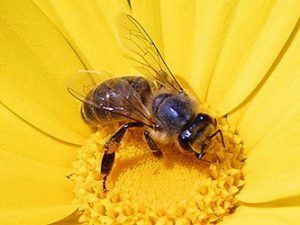 To help beekeepers and those thinking about becoming beekeepers, the Kentucky State Beekeepers Association (KSBA) has created a list of upcoming beekeeping events. The list is organized by county and a link to the list can be found on the KSBA homepage. Details about each event can be found on the KSBA calendar and through our news posts. We also recognize that many of our beekeepers live near state lines and may be interested in attending beekeeping events in neighboring states. We are happy to include any of these events that might be of interest to Kentucky beekeepers. If you know of any events (in Kentucky or a neighboring state) that are not included on this list, please contact the KSBA webmaster to have them included. Please check the list often as new classes and events will be added as we find out about them.